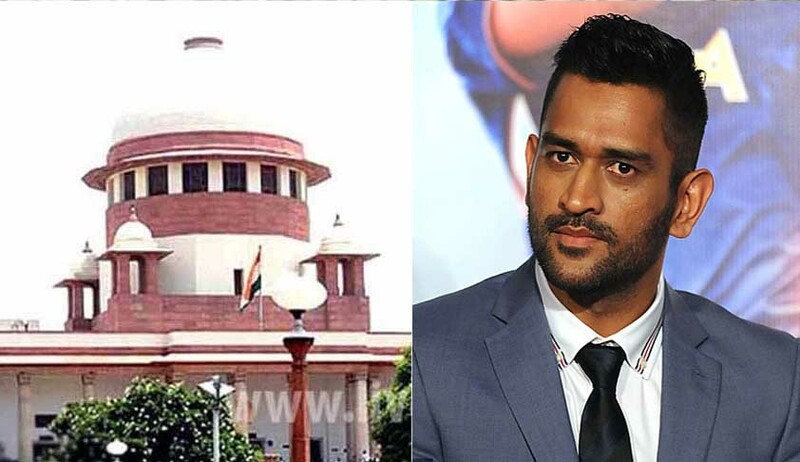 The Supreme Court, in the case of Mahendra Singh Dhoni vs Yerraguntla Shyamsundar, has held that not every act or attempt to insult religion or the religious beliefs of a class of citizens would be penalised under Section 295-A of the Indian Penal Code. Only malicious or deliberate acts, or attempts, undertaken with the intention of outraging the religious beliefs of a class of citizens would be penalised. A bench comprising of Justice Deepak Misra, Justice AM Khanwilkar and Justice MM Shantanagoudar was approached for a transfer of proceedings from the Additional Judicial First Class Magistrate, Anantpur, to the Chief Metropolitan Magistrate, Bangalore. Advocate Liz Mathew who appeared for the petitioner has also sought a quashing of the complaint case against him. Though generally such a plea would not have been considered along with a plea for transfer, an exception was made in this particular case since a complaint of the same nature had been entertained and quashed by another trial court. In the present case, the petitioner had filed a complaint under Section 200 of the Code of Criminal Procedure alleging that he had bought a magazine containing the petitioner’s picture on the cover page, with the caption “God of Big Deals”. The description underneath the picture contained some elements of an advertisement. The issue for consideration before the bench was whether or not the allegations in the complaint constituted an offence under Section 295-A of the IPC. Relying on State of Haryana & Ors vs Bhajan Lal & Ors, the bench noted that not every act or attempt of insulting religion constitutes an offence under Section 295-A and only aggravated forms of deliberate or malicious actions or attempts can be penalised under Section 295-A. This aggravated form of insult should have the tendency to disrupt the social order. Insults which are offered carelessly or unwittingly do not constitute an offence under Section 295-A. Further, the court quashed the complaint proceedings against the petitioner since the essentials under Section 295-A are not fulfilled. Relying on the decisions in Akhil Ali Jehangir Ali Sayyed vs State of Maharashtra and Harbhajan Singh vs State of UP, the proceedings against the co-accused were also quashed. The bench also cautioned magistrates, who are empowered to take cognizance and issuing summons upon a complaint being filed, to scrutinise whether or not the ingredients of the offence are satisfied, whether or not the case falls within the territorial jurisdiction of the court and whether or not summons really need to be issued.